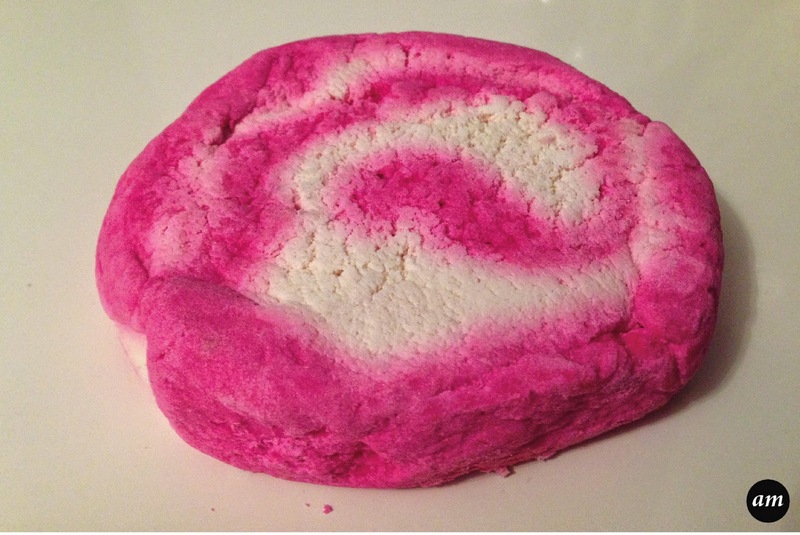 Lush is my favourite place when it comes to buying bubble bars, so I thought I would do a mini review on some of the bubble bars I've had recently. The Comforter is my favourite bubble bar in the whole wide world! It's that big, it overflows your bath with a sea of bubbles, so it's best to break it into small chunks and just put one chunk in the bath at a time. It turns your water into a bold pink colour and leaves a lovely fruity smell in the air. It's the best bubble bar to use when you just need to relax and have some me time. The Comforter costs £4.50, but they also feature a smaller version in some of their pre made gift boxes, especially around christmas time. It is the perfect bubble bar for everyone! 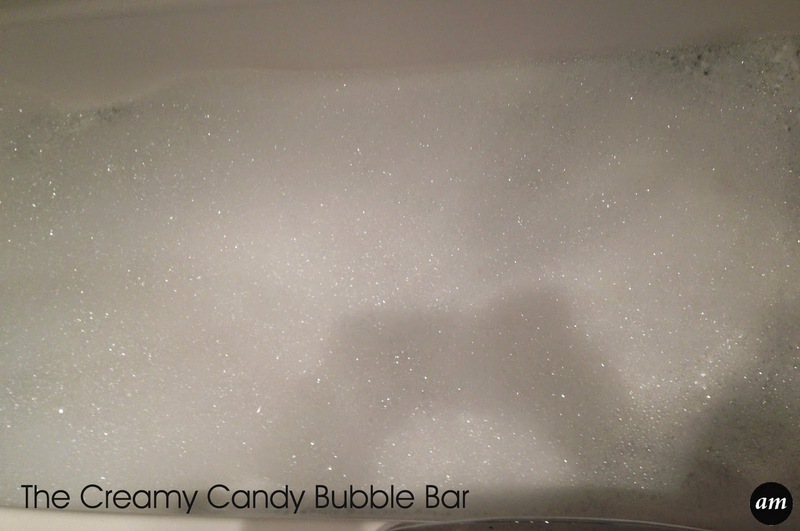 The Creamy Candy Bubble Bar smells of candy floss and is just the right size bar to be able to put the whole thing in the bath. 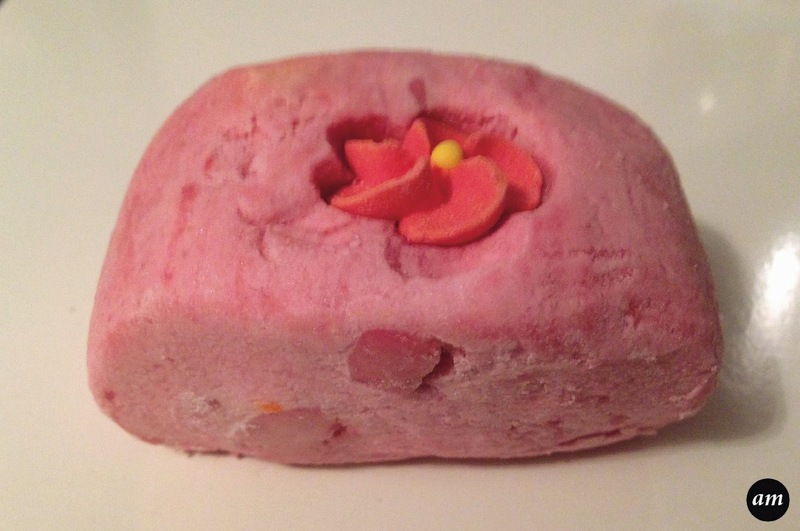 Unlike other bubble bars, this one has almond and cocoa butter in it to moisturise your skin while you soak. It also has almond oil and butter chunks in it, which leaves your skin feeling velvety and soft. The Creamy Candy Bubble Bar costs £2.60, which is a great price! 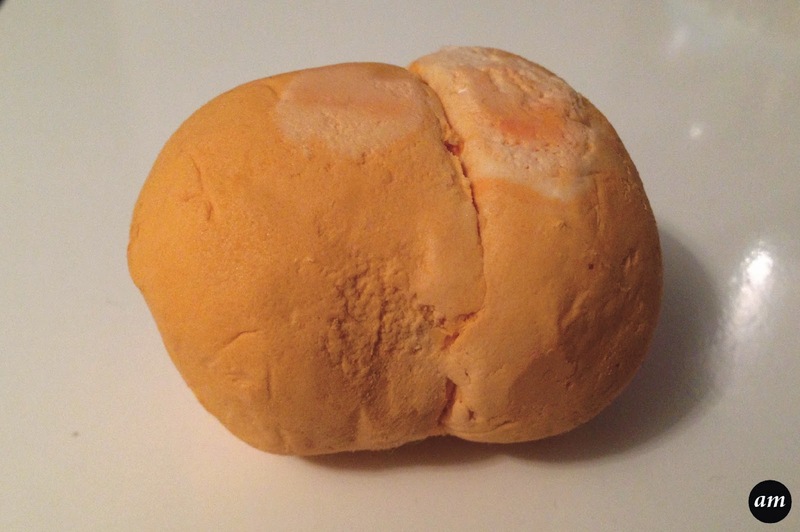 The Karma Bubble Bar has a really strong smell that leaves your whole house smelling of oranges - I'm not exaggerating! It turns your water orange and creates lots of foamy bubbles. 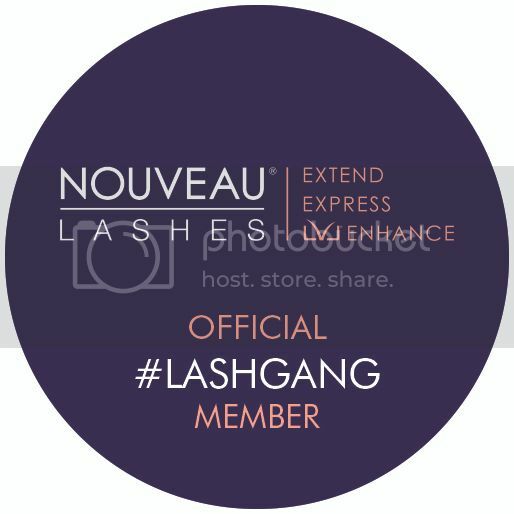 It leaves you feeling refreshed and uplifted, ready for anything. 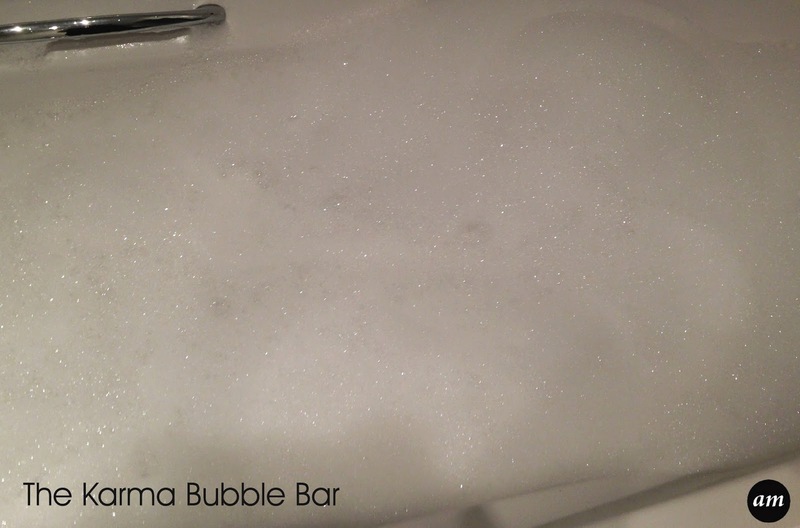 The Karma Bubble Bar costs £3.25. 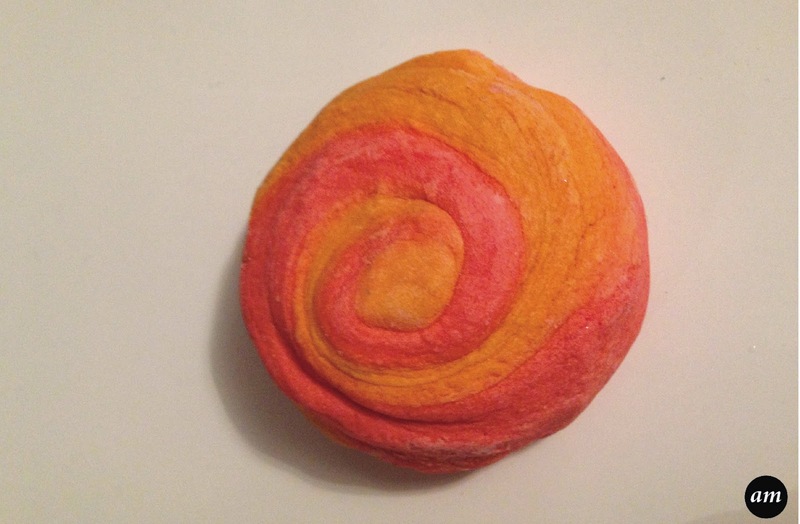 The Yuzu and Cocoa Bubble Bar has a citrus smell and turns your water a pastel orange colour. 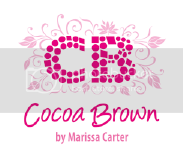 It has coconut oil and shea butter inside, which gives your skin moisture and nutrients while you soak. 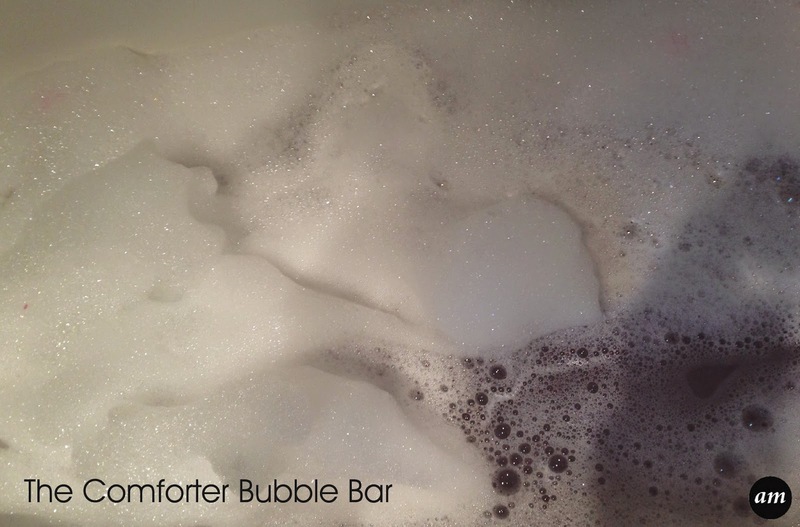 It creates lots of bubbles and leaves you nourished and relaxed. 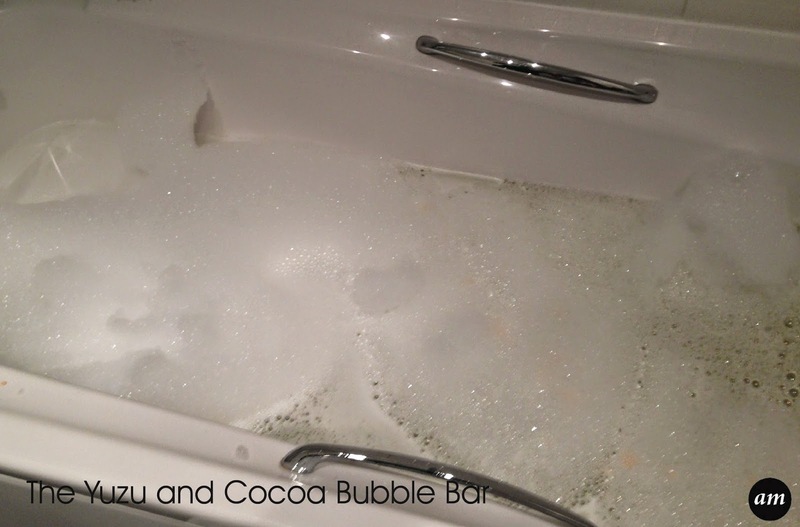 The Yuzu and Cocoa Bubble Bar costs £3.25. So there you have it, some of the bubble bars I've had recently and loved. 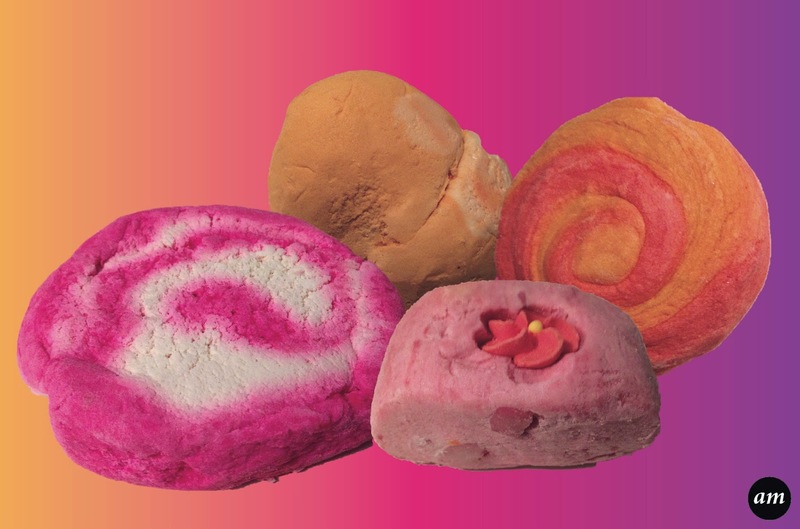 What's your favourite Lush Bubble Bar? The comforter is surely one of my fav! 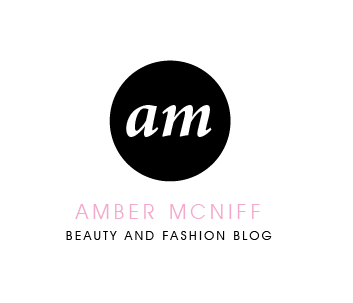 I'm glad to say that I recently purchased the comforter and loved every minute of it.